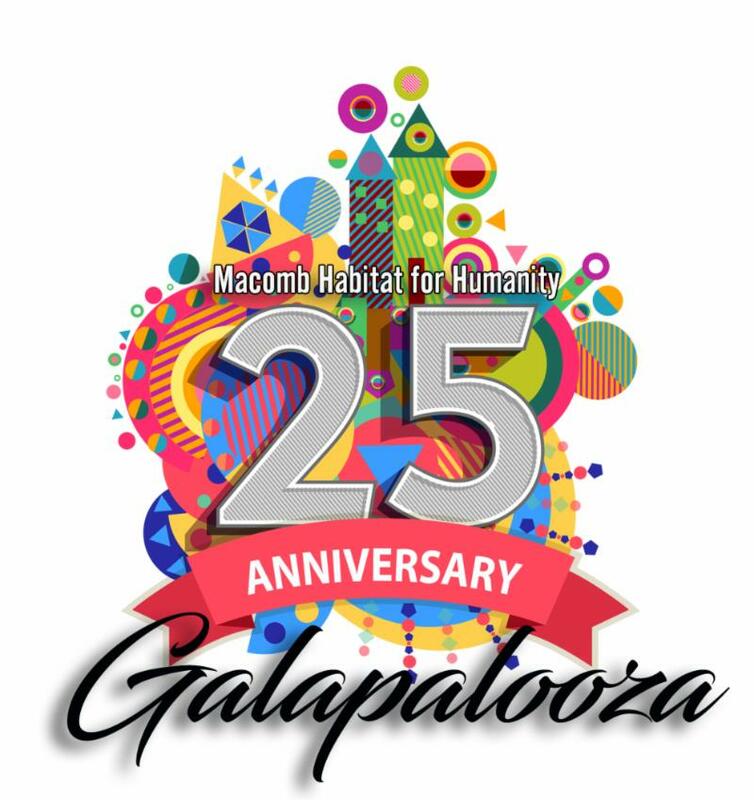 25th Anniversary Galapalooza This Friday! Friday, November 9 | 6 - 11 p.m.
Includes: Plated meal, premium bar, raffles, silent/live auction, awards, and a comedy juggling show featuring The Passing Zone ! 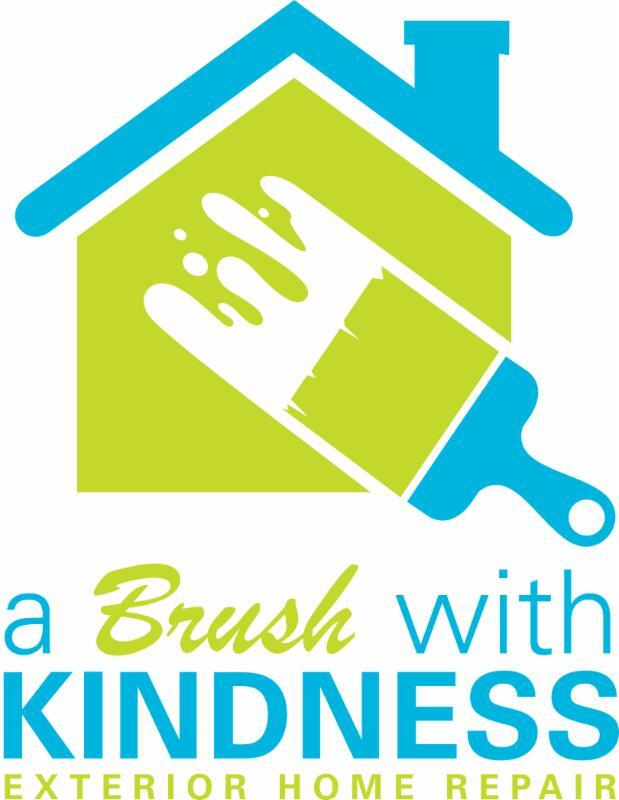 For more information, contact Sonya Zakolski at szakolski@macombhabitat.org . 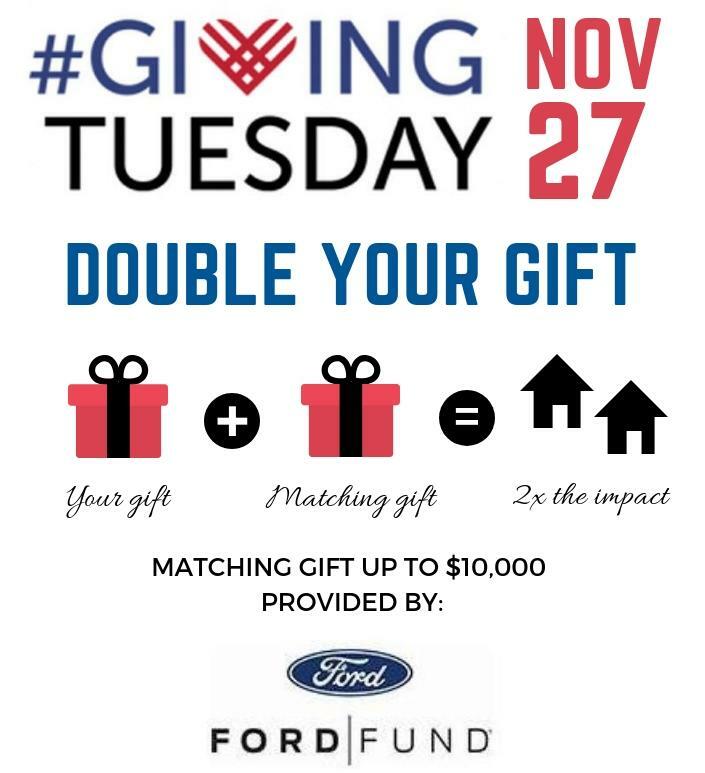 Double Your Gift this Giving Tuesday, November 27! 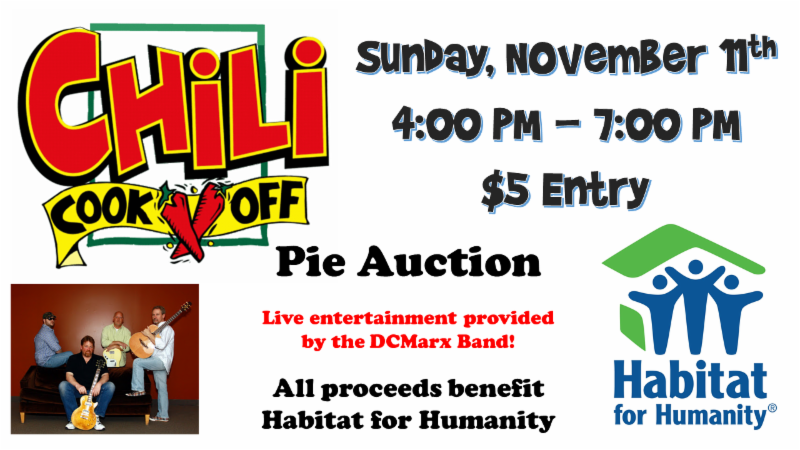 Faith partner King of kings Lutheran, located at 47500 Schoenherr in Shelby Township is hosting their 10th Annual Chili Cook Off and Pie Auction to benefit Macomb Habitat on Sunday, Nov. 11, from 4-7 p.m. $5 admission gives you a ballot to vote for your favorites, plus access to great food and live music. 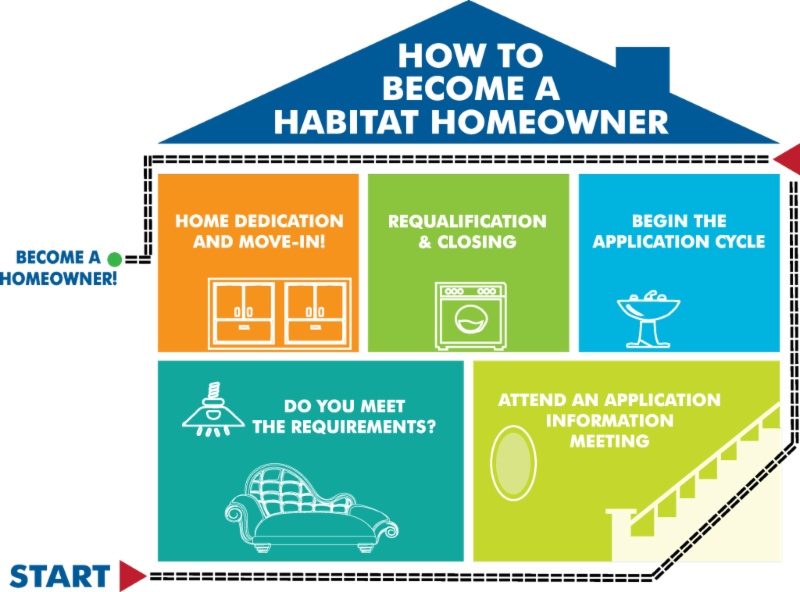 Take a break from cooking and enjoy the fellowship for Habitat. 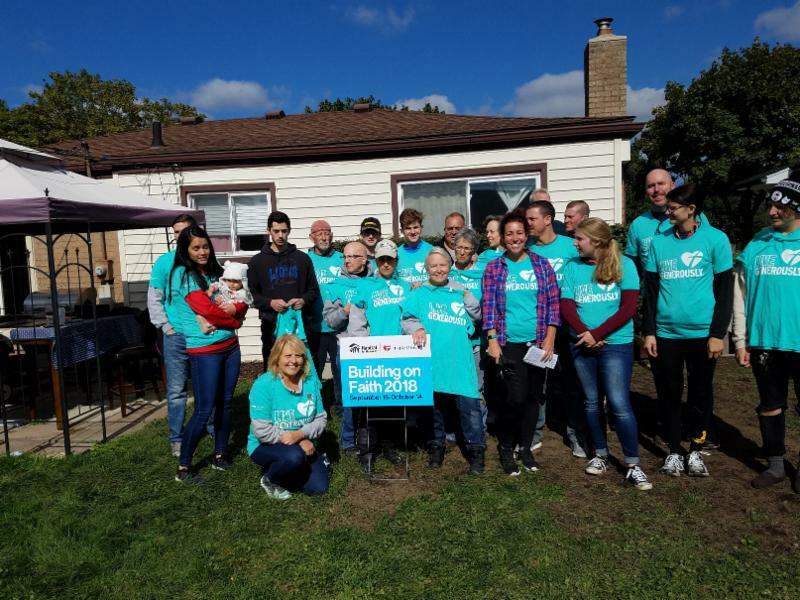 Homeowner Tiffany Flood was selected by Habitat for Humanity of Michigan as the 2018 Homeowner of the Year! Click on the link below to hear Tiffany's story and learn about the impact Macomb Habitat has had on her life. The Mall at Partridge Creek and Help us Win! 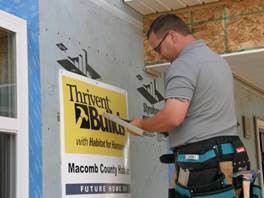 Macomb Habitat has been awarded one of just three matching Faith Build grants statewide from Thrivent Financial for a new build in 2019. 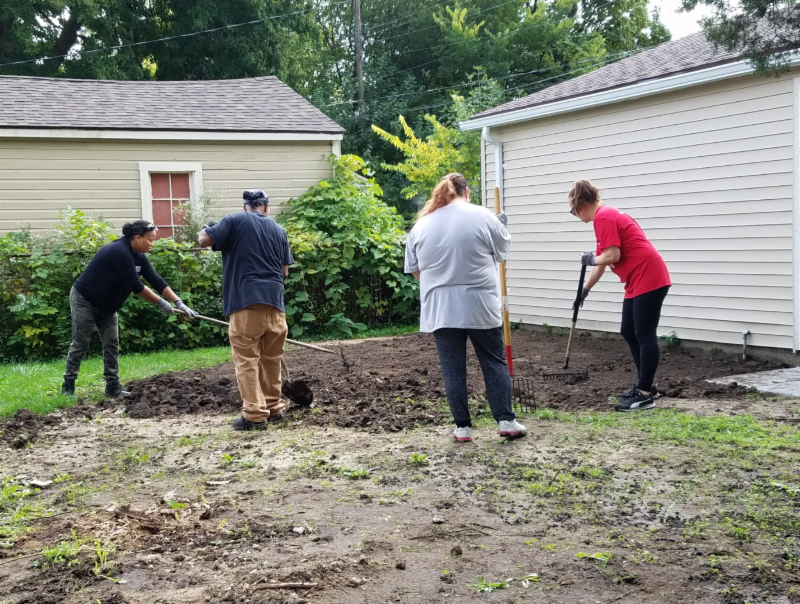 A site on Maxine Street in Saint Clair Shores will see a three bedroom home on a crawl space be built by churches and volunteers for another family to purchase their forever home. 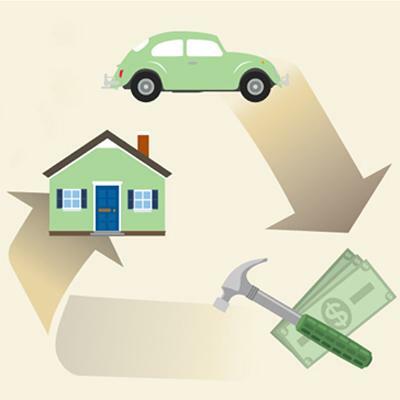 The grant is for $70,000 , for half the home costs, so consider how your congregation or group can commit to funding and volunteers over the winter. Stay tuned for more details. 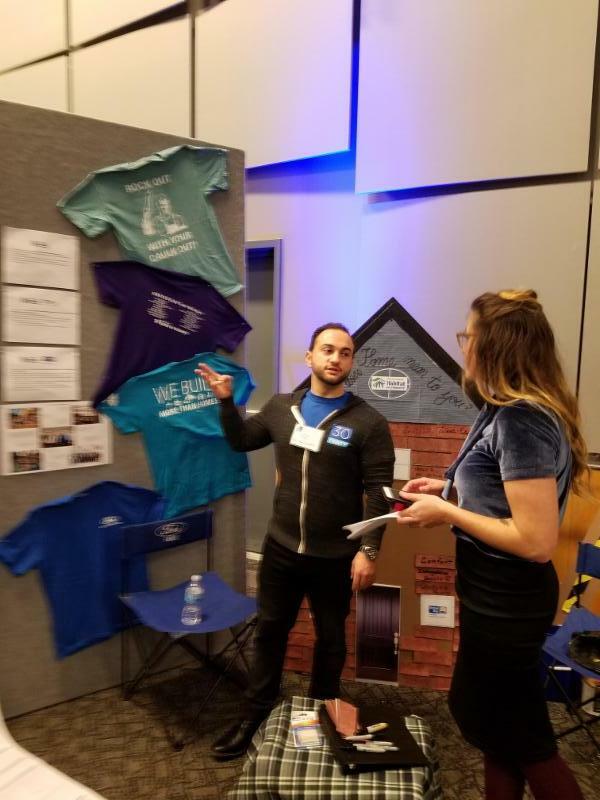 We have been blessed this year with a team of five Ford Motor Company employees in their 30 Under 30 Program studying our affiliate and preparing some great ideas to help our mission. 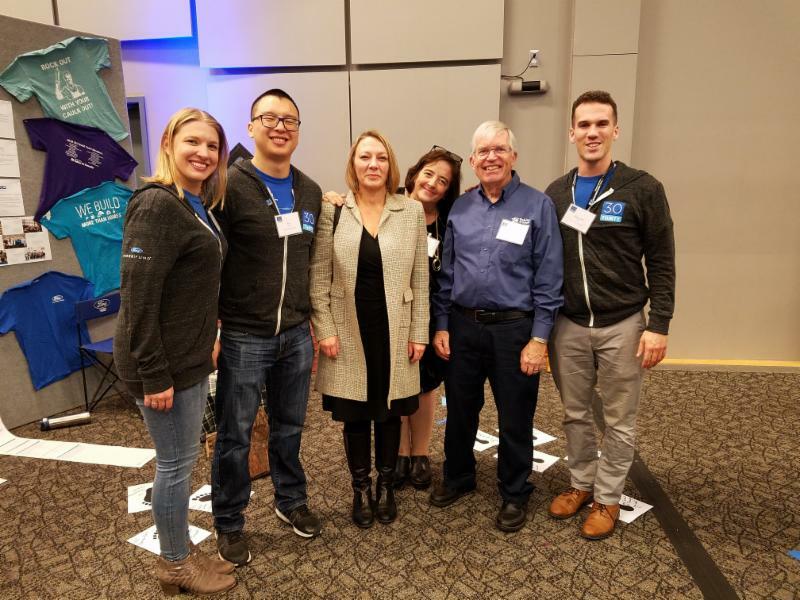 The team presented their findings for the six nonprofits and for Ford senior management personnel. The creativity unleashed will continue! 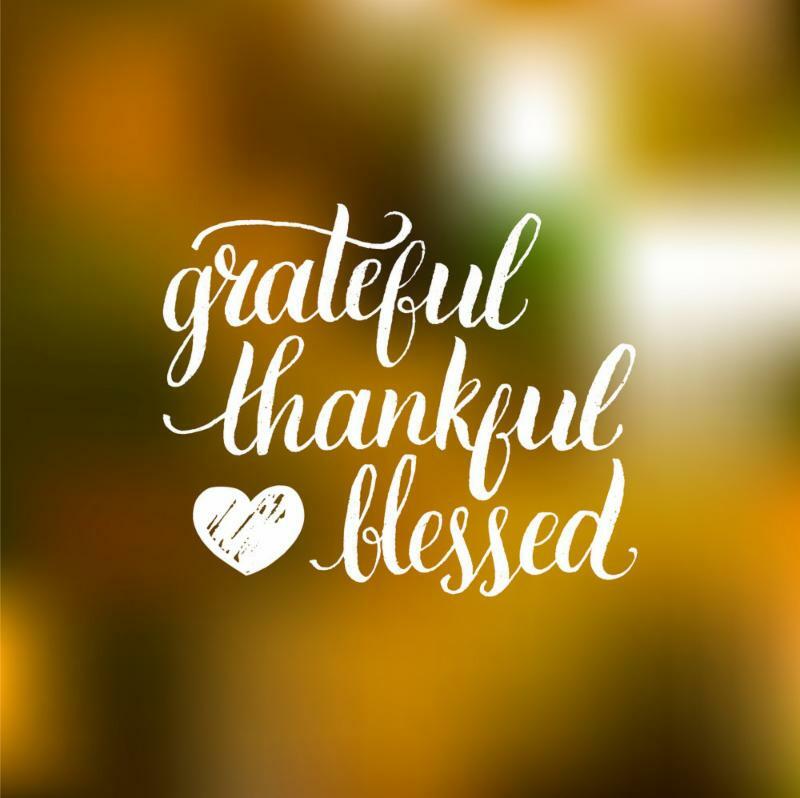 Thank you to our team for all of your hard work, creative thinking, time and investment in our mission at Macomb Habitat this year! Great Support from Volunteers in October! 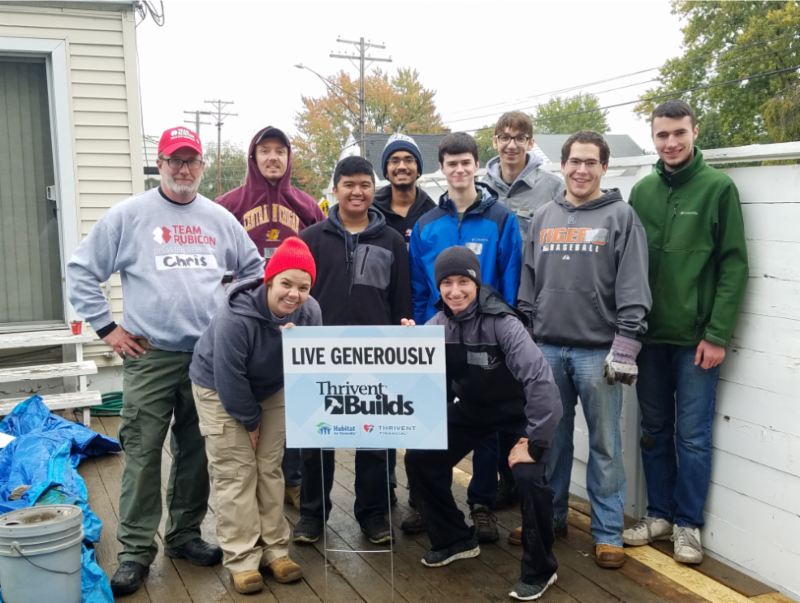 Watch the Volunteer Calendar for November and early December work on our Veterans Home Build in Clinton Township, and some accessible ramp projects to add yourself to the team. 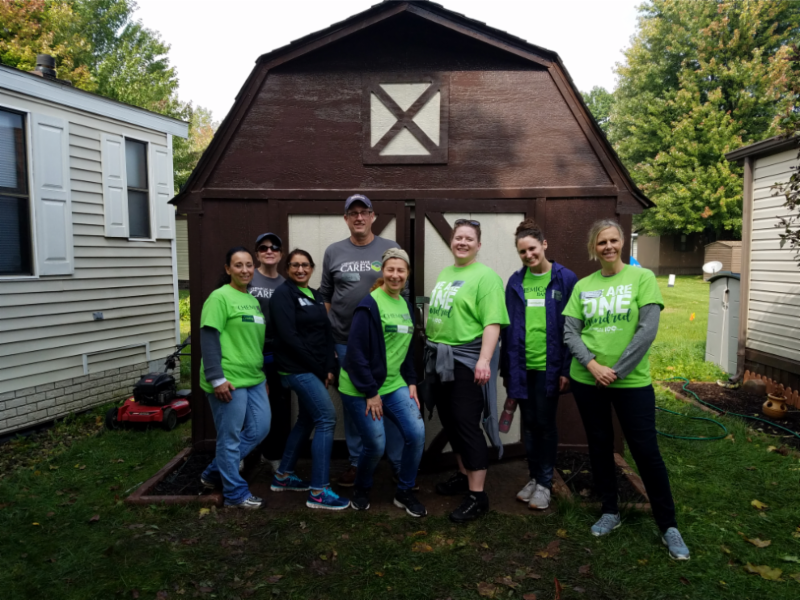 Chemical Cares Day with Chemical Bank – multiple Brush with Kindness sites in Shelby Twp. ably cared for by this Columbus Day project, part of a statewide volunteer effort.